Irritable bowel syndrome (IBS) is a common gastrointestinal disorder that affects about 1 out of 10 people. Symptoms include abdominal pain, cramps, bloating, excessive gas, diarrhea and constipation. 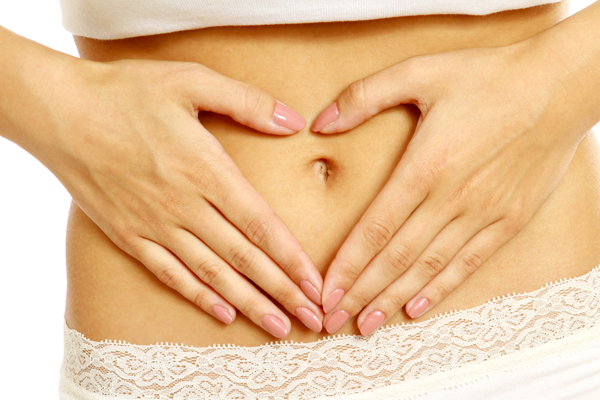 Irritable Bowel Syndrome can be a debilitating condition, but not one you need to live with. Please ensure your GP knows about any symptoms and recent changes in your bowel. 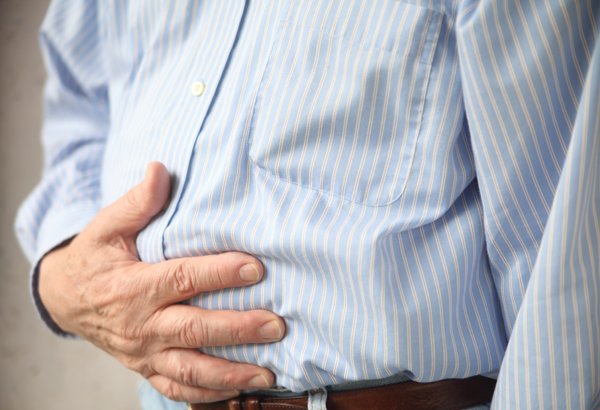 IBS is not a life-threatening condition, but it can greatly affect your life. Everyone gets a bout of diarrhea or constipation at some point. What makes IBS different is that the symptoms happen regularly and frequently. The most severe IBS symptoms happen so often as to interfere with daily functioning. There are things you can do to help prevent a bout of Irritable Bowel Syndrome. It can help to keep a diary for two to four weeks that lists the symptoms you are having and when you are having them. Write down what types of food you were eating and whether you were feeling stress when you experienced IBS symptoms. You might be able to pinpoint a trigger by doing this. One way to deal with IBS is to change your diet. The foods you eat do not cause IBS; however, they can trigger bouts. Another way to treat IBS is to have treatments with a trained therapist. Although IBS tends to be a chronic and long-term condition, treating the condition can lessen its severity and frequency. You can minimise IBS by getting enough sleep and exercise, eating a regular and healthy diet and by working on reducing the stress in your life. The good news about IBS is that it doesn’t lead to any worse conditions or diseases, such as cancer. There are many triggers for Irritable Bowel Syndrome. People who suffer from anxiety, depression and domestic abuse can have IBS. Stress is also a trigger. These triggers don’t cause IBS, but they can make the symptoms worse. When you experience IBS, it could exacerbate the stress and depression you might already be feeling, particularly if IBS symptoms prevent you from enjoying your life. This creates a dysfunctional cycle. You might want to visit a trained therapist who can help you manage the stress in an effort to minimise your bouts of IBS. A great deal of research has been completed on the effectiveness of using hypnotherapy to improve IBS, and the results are impressive. Studies have consistently shown that there is a large degree of improvement of symptoms when hypnosis is used (www.nice.org.uk)*. At MH-Hypnotherapy, we always ensure that our techniques are tailored to the individual to get the best results.